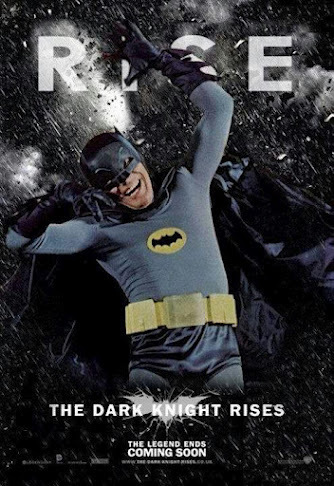 If Adam West Were Starring In "The Dark Knight Rises"
HOLY SEQUEL, BATMAN! I'd see this movie even more times than I'm going to see the real thing. Mostly because Adam West makes me giggle and Christian Bale does not.